These models are lightweight, strong and easy to clean - perfect for even very young players. Visually it is very attractive with smart contemporary design, silverplated body rings, neat keywork and a graceful bell curve uncluttered by the normal (unnecessary) ring. State of the art engineering has been used. The tone holes are all CNC cut and the tuning scale is very accurate. The silverplated keywork is very strong and precise so it feels good under the fingers and will be reliable for years to come. 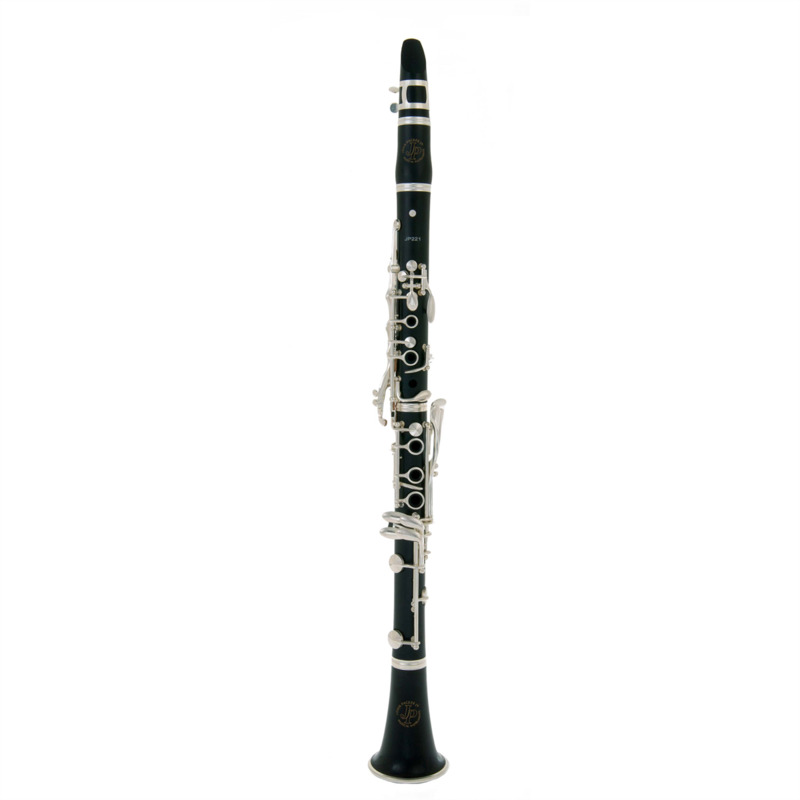 This clarinet is mounted with double fish skin pads which ensure excellent sealing and longevity.